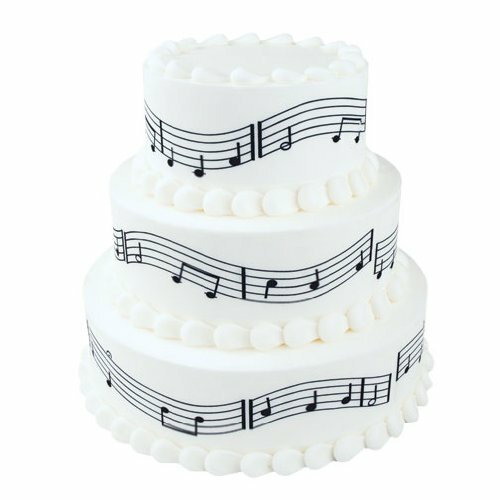 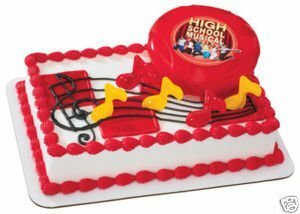 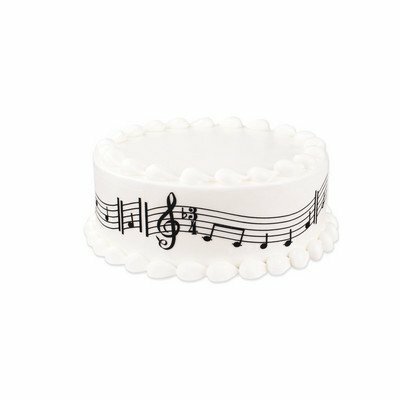 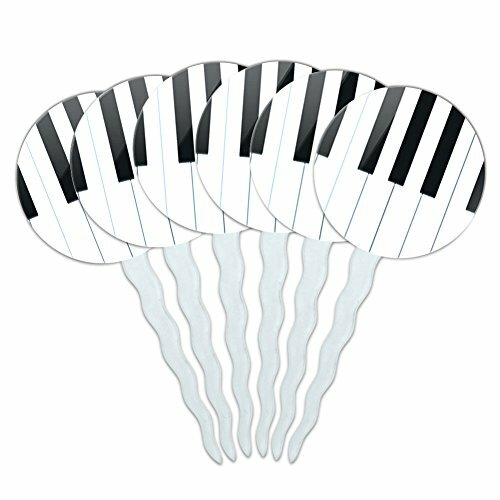 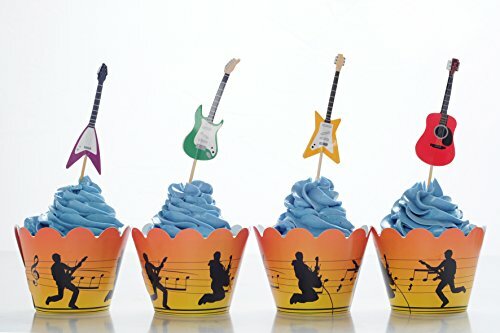 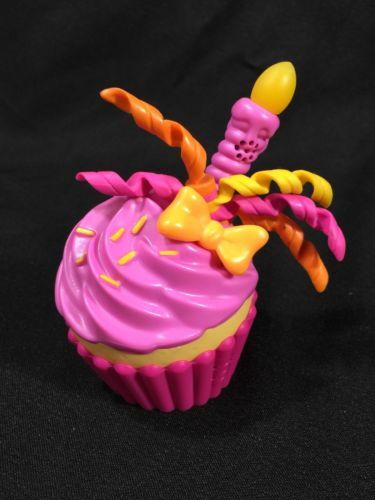 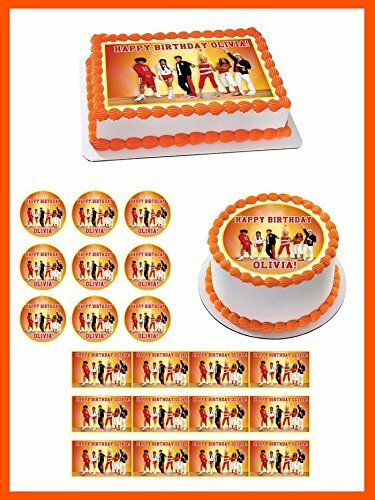 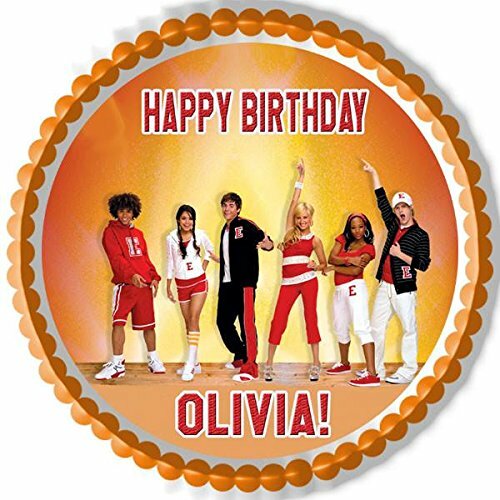 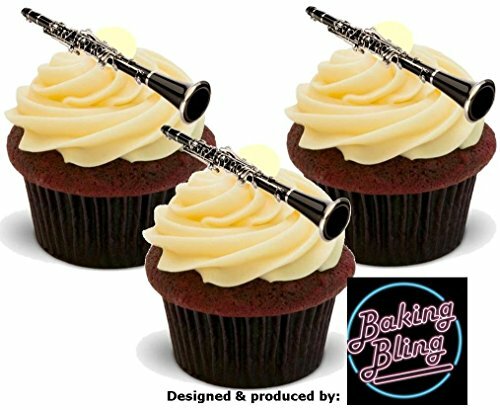 Musical cake toppers are decorations for cakes, muffins that are made in musical style. 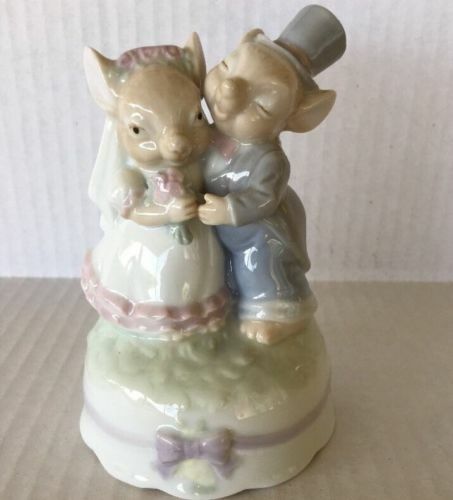 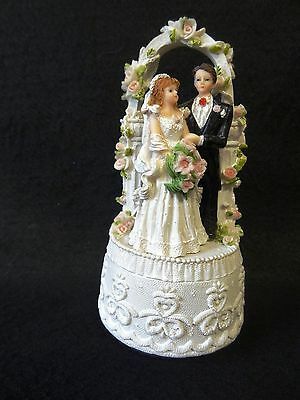 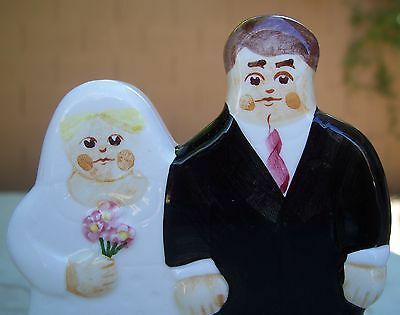 The most popular toppers for wedding cakes are toppers in the form of a music box with a couple in loves in vintage styles, such as “Bridegroom musical figurine.” A loving couple of pigeons will look very cute on your wedding cake. 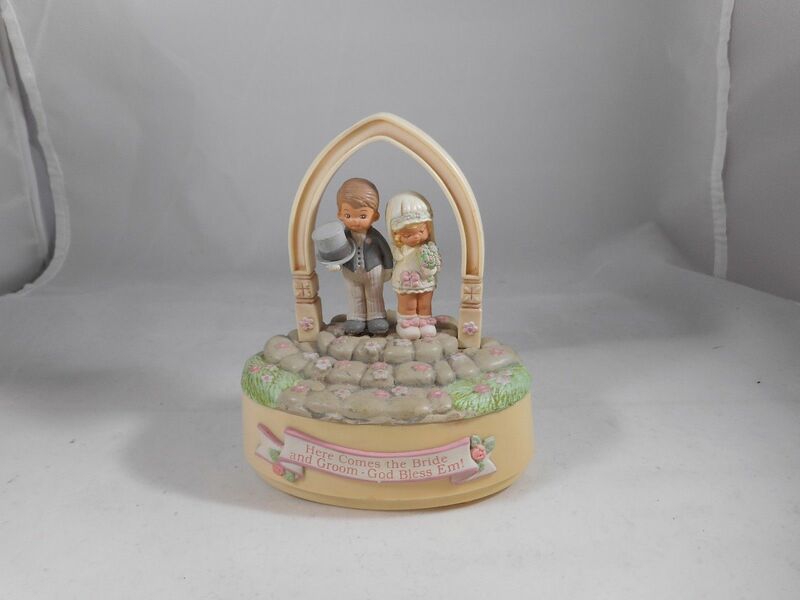 Maybe you will like a shy couple of the boy and girl “Enesco memories.” Our beautiful musical box with figures plays Mendelssohn’s march. 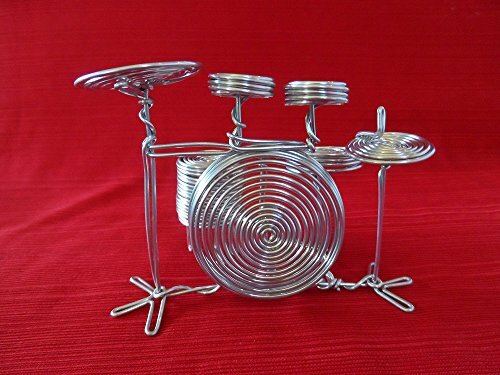 It will look and sound original. 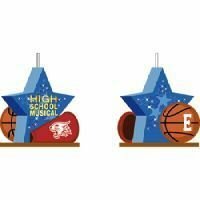 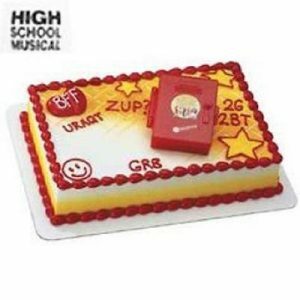 If your child does not represent his life without music, be sure to order a set for decorating cake and cupcakes “High school musical edible cupcake topper.” For graduates of the music school, we have a candle in the form of a star with the inscription “High school musical.” Is there something more original than the toppers for cupcakes in the form of multi-colored guitars? 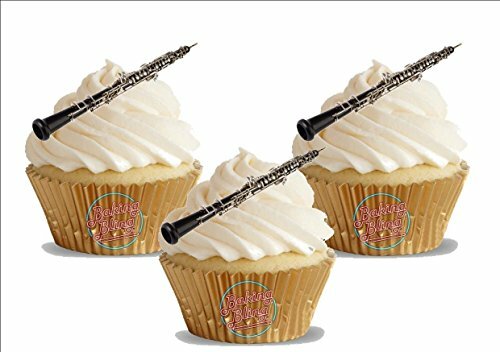 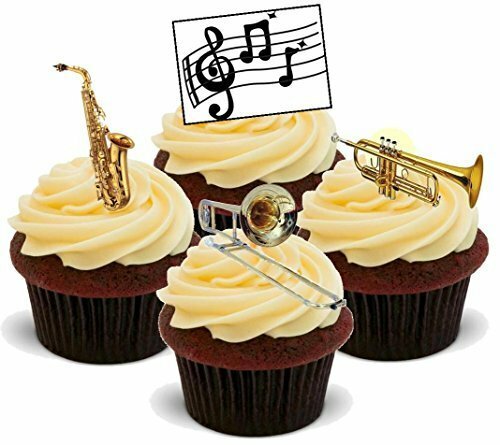 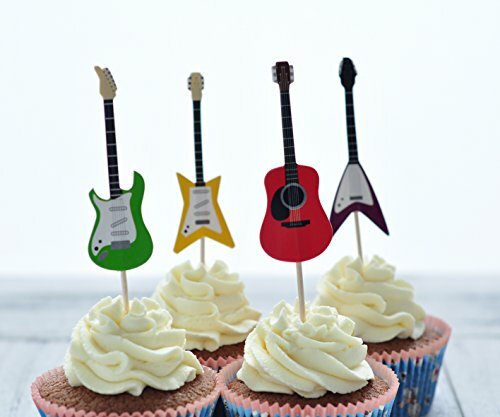 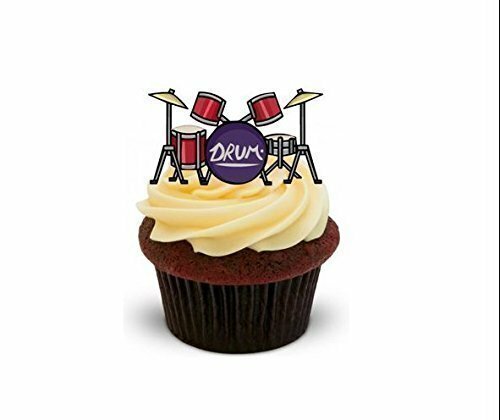 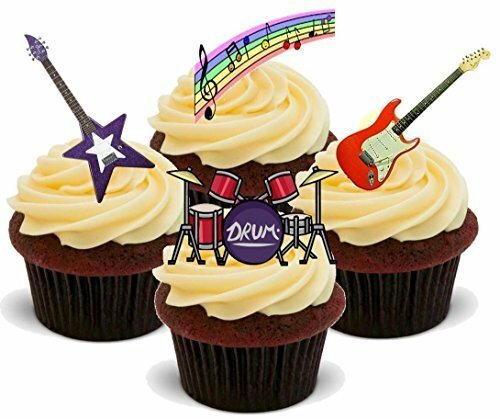 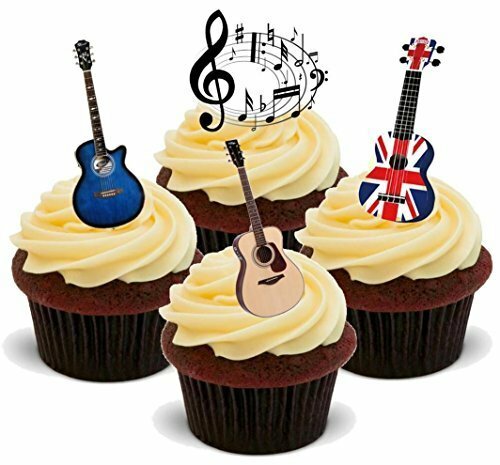 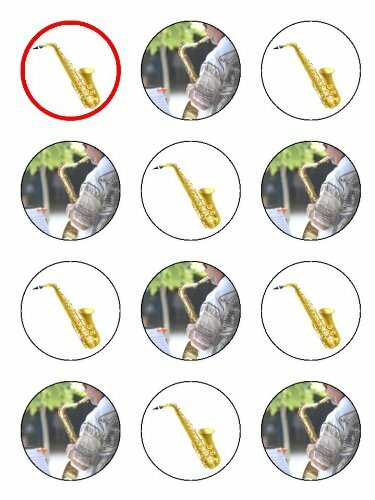 We can offer you a variety of toppers for cupcakes with images of musical notes, guitars, drums, pipes. 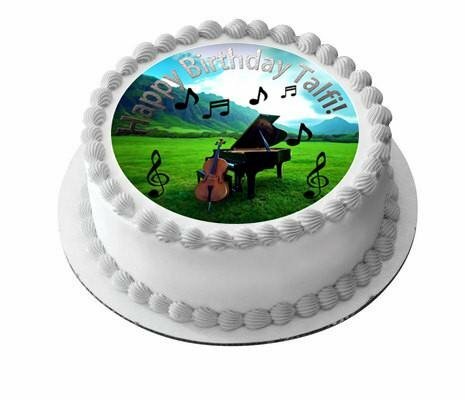 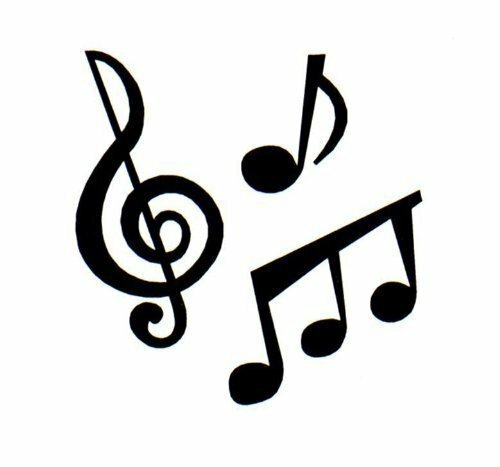 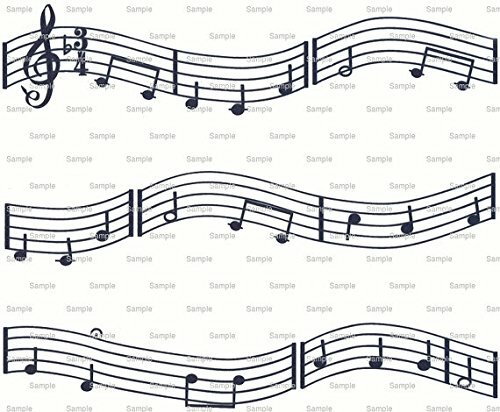 There are also original variegated brilliant toppers in the form of musical notes and a treble clef. 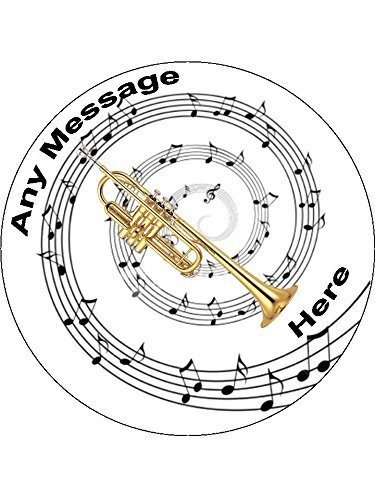 Our products are safe and meet all standards. 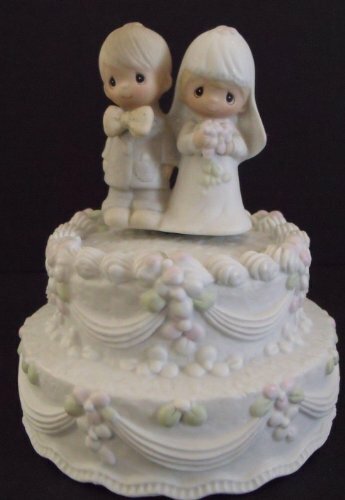 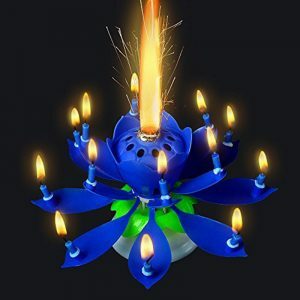 Toppers are the central decoration of the festive table. 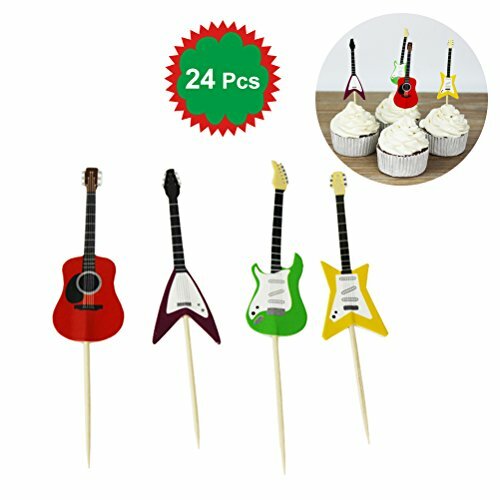 You have the opportunity to choose toppers in the theme of your holiday and create a cheerful atmosphere. 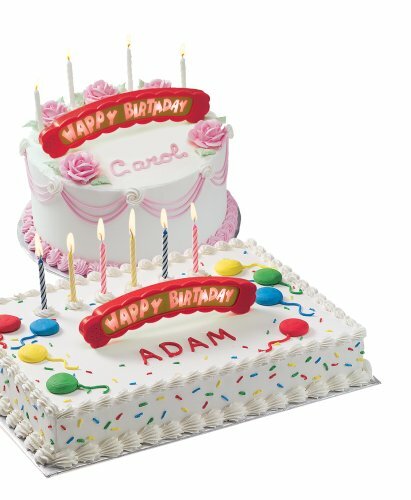 Our toppers will help you make your holiday memorable. 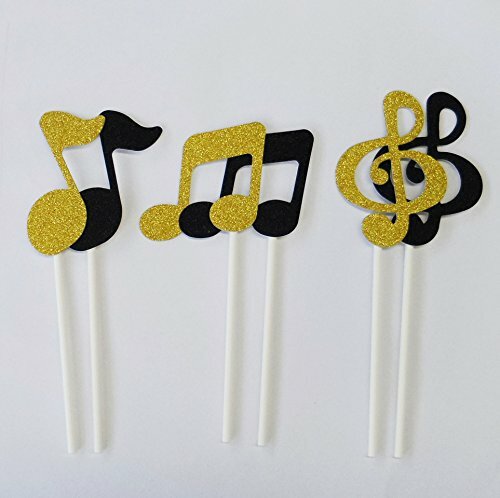 Suitable for many situations, such as birthday party, baby showers, anniversaries, wedding, garden party, home party, Christmas party and any other festival or event party. 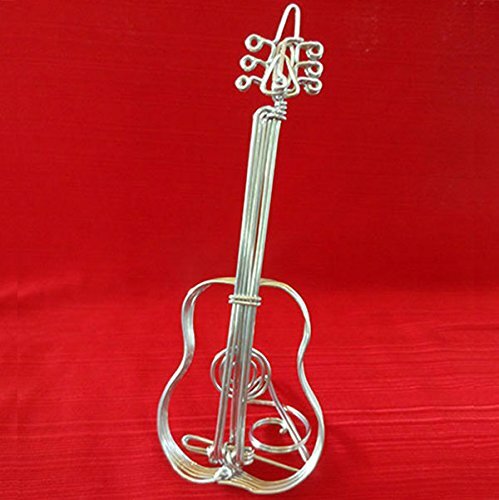 Instruments shaped design with glitter color. 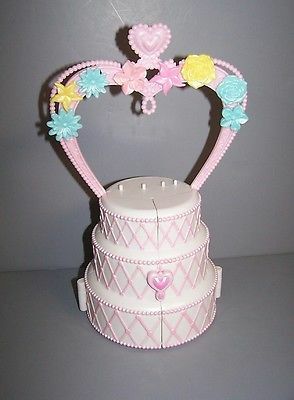 Make your cake decoration more pretty. 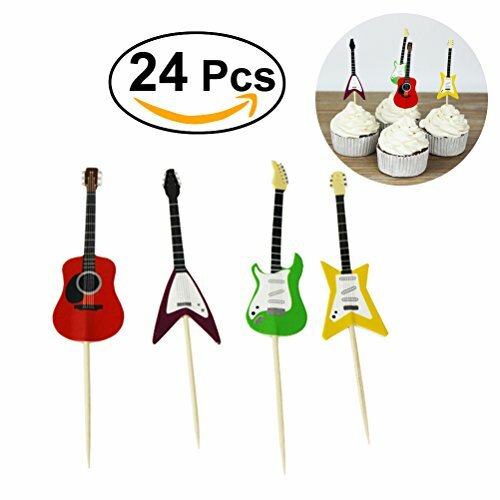 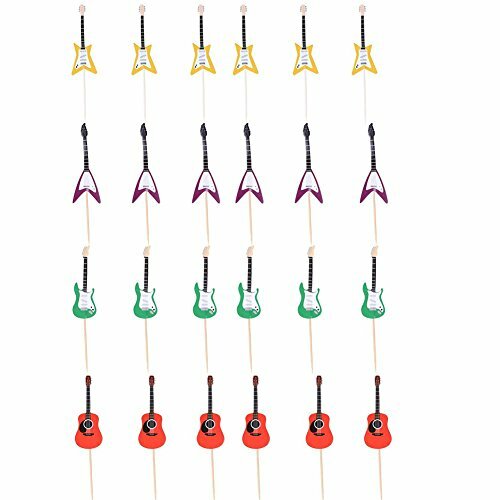 Perfect cake picks for birthday, wedding, engagement, dance party and other party occasions. 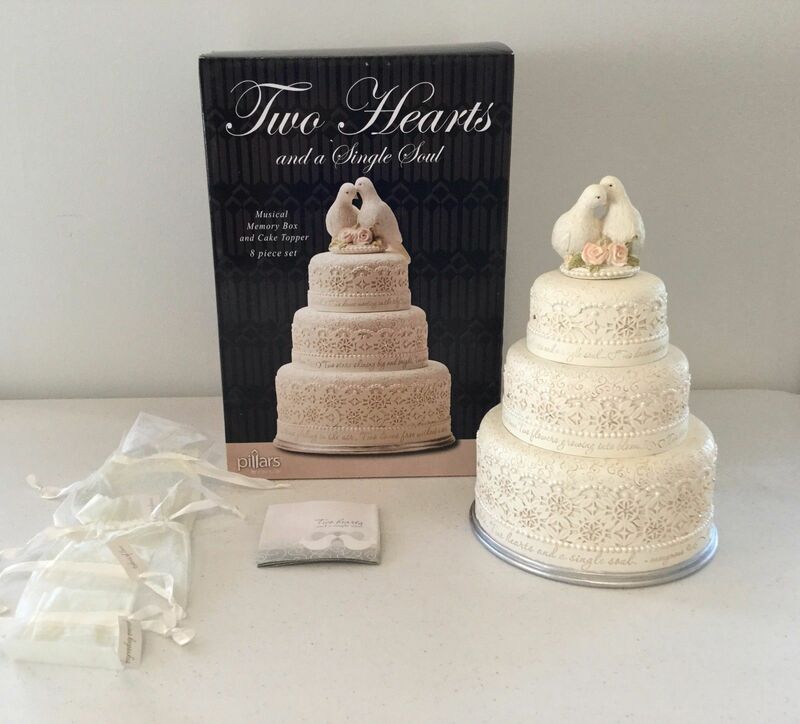 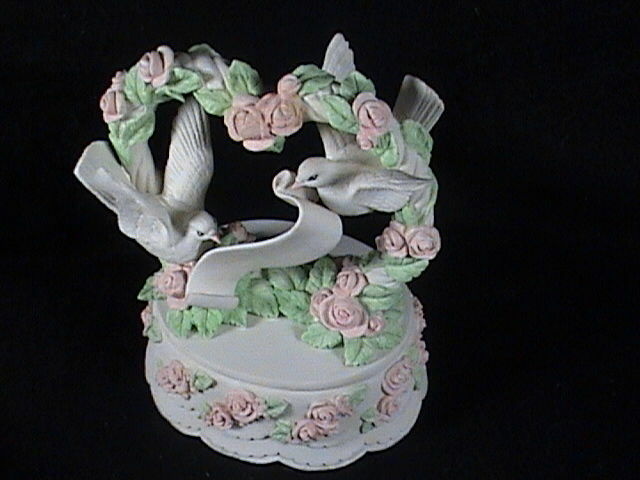 San Francisco Music Box Heart Shaped Roses With Doves Wedding Cake Topper ?